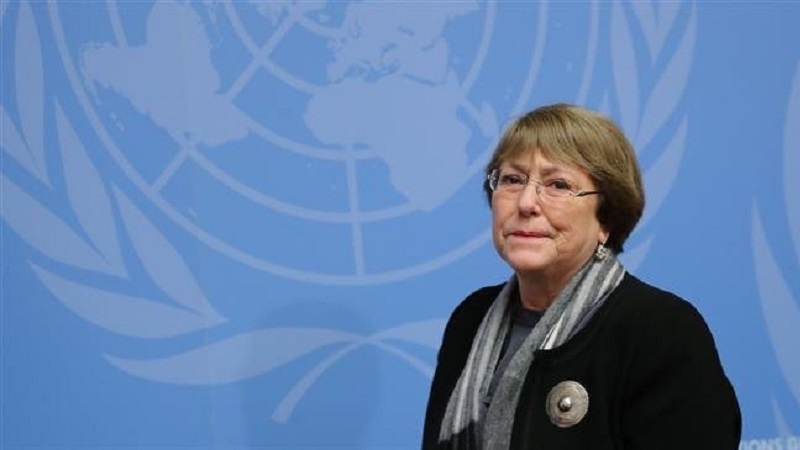 With more than two months into the killing of Saudi dissident journalist Jamal Khashoggi, United Nations High Commissioner for Human Rights Michelle Bachelet has stressed the necessity of an international investigation to identify those responsible for the “awful” murder at the kingdom’s consulate in Istanbul. Khashoggi, a one-time royal insider who had been critical of the crown prince recently, was killed after entering the Saudi consulate on October 2. After weeks of denials of involvement in Khashoggi’s disappearance, the Riyadh regime eventually acknowledged the “premeditated” murder, but has vehemently sought to distance the heir to the throne from the case. Also on Wednesday, Turkey urged Riyadh to be transparent with the international community about the probe into his murder. “Until now, we have patiently requested information about the investigations in Saudi Arabia but unfortunately we haven’t received any information. Saudi Arabia always asks for information from us. It’s their right. We always share information (with them) but Saudi Arabia needs to be transparent with us and with the international community,” Turkish Foreign Minister Mevlut Cavusoglu said at a news conference in Brussels, Belgium. “They need to share the findings of these investigations but instead we see contradictory statements,” he added. A Turkish prosecutor issued arrest warrants on Wednesday for two Saudi nationals close to Crown Prince Mohammed bin Salman over the brutal murder.